We tasted it blind and could immediately spot the rummy element, without the influence of the label. And yes the tropical fruits too. Quite pleasant though the finish wasn’t much. You’re right about the finish, it’s not the strongest element to the whisky. I’m inclined to say the nose is the best bit! 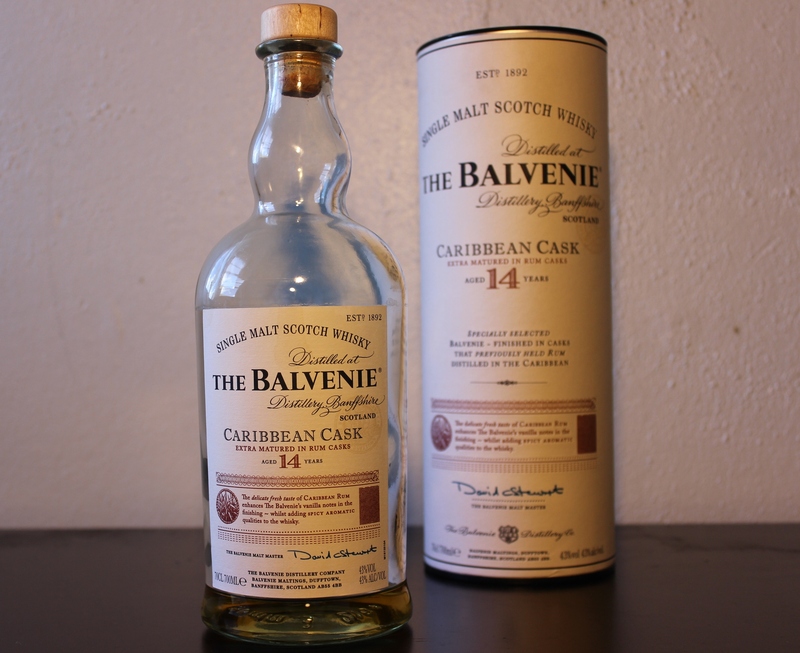 This is an ideal summertime whisky – and that’s exactly how I drank it! I like bananas. Just putting it out there.